"Welcome to Harbourview Apartments in beautiful Port Credit!" Come see one our freshly painted newly renovated junior one bedroom suites featuring re-finished hardwood floors, new ceramic floors in the kitchen and bathroom and new tub surrounds. Hydro extra. 445 sq feet, large closets. Book your showing today at 905.271.9174! 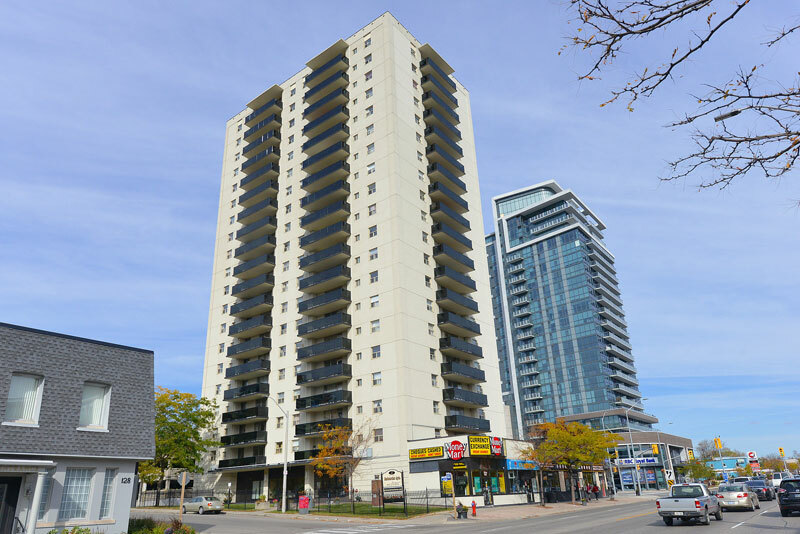 Situated at Hurontario and Lakeshore, Harbourview Apartments is a quiet, clean and friendly building featuring Lake or City views. Close to schools, shopping, on major bus line with several restaurants in the area to choose from. Walking distance to Marina, parks, library and GO train station. Suites have huge windows, large closets and ceramic kitchen and bathroom floors. Harbourview Apartments offer the best rental value in this fabulous neighbourhood. Hydro extra. Call us today at 905.271.9174 to book your showing! Call us to book your showing!